Want to feel better and have the energy and stamina to get stronger? Well then, I’ve got your number…number 16 that is! 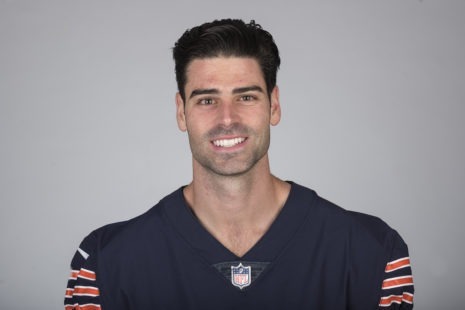 Chicago Bears Punter Pat O’Donnell, Number 16, is on the pod! Pat follows mostly a plant-based diet…but I don’t want to steal his thunder. I will let him tell you in his own words all the benefits that he gets in practice, in workouts, in performance and in punting both on and off season. From his go-to snacks and his morning breakfast routine to his exercises and workouts, Pat dishes on it all. And – of course, he tells us how he gets his protein! Unlike many of his teammates who feel sluggish and have a tougher time recuperating after a meal of red meat and dairy, Pat feels like it is always easy to get back in the game. Listen in, watch and GO BEARS! 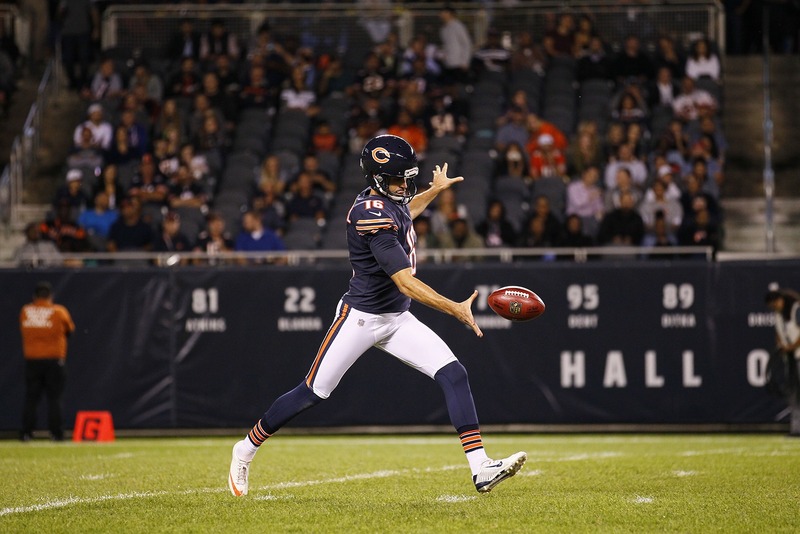 Chicago Bears take on the Buffalo Bills, Thursday, August 30, 2018, in Chicago, Illinois. If you are looking for recipes or helping moving to plant-based meals, please reach out to me and check the recipes section of this website.